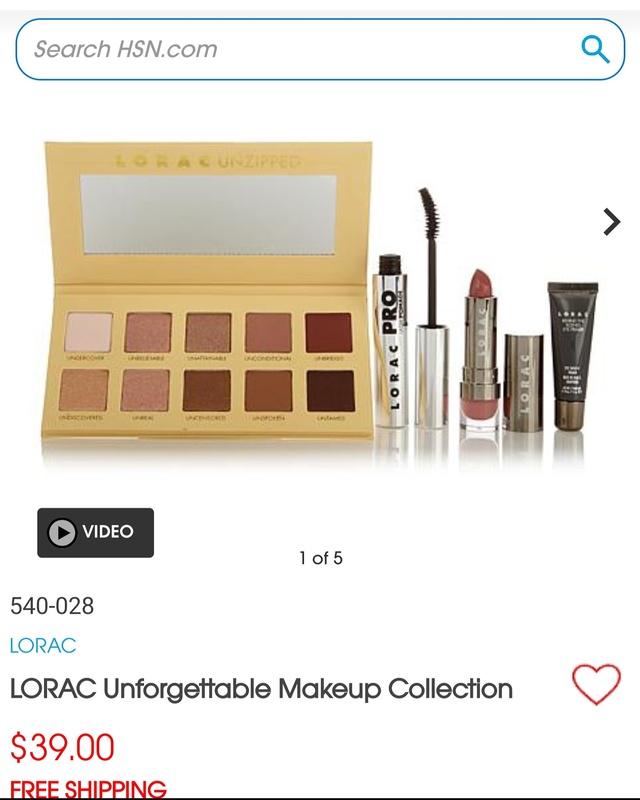 HSN often has amazing deals on high-end makeup. If you have been around Looking Joli Good for any amount of time you know that I absolutely love Lorac Cosmetics! This deal on HSN is a steal for these four items $39 and free shipping! I haven’t written a review yet, but I could easily say that my Unzipped palette is my hands down favorite palette. I highly recommend checking out this deal! 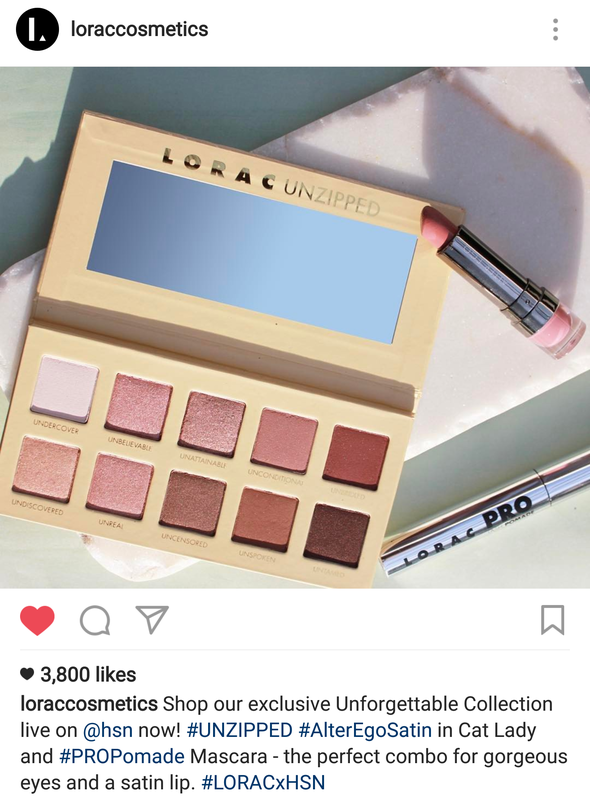 I love my Unzipped palette too. Sorry! It really is a great deal!